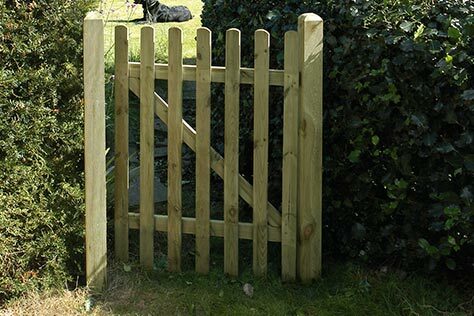 Our excellent range of Automatic Gate Kits offer a quick and effective solution to anyone wanting to install their own automatic gate system. 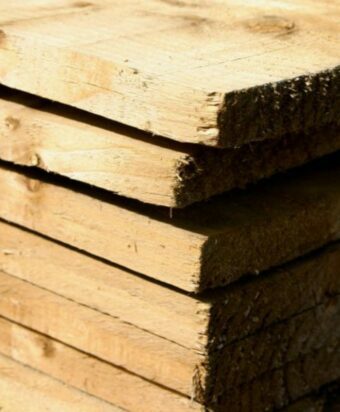 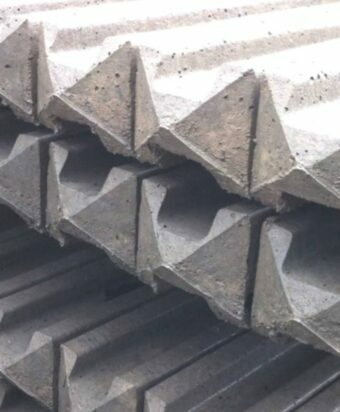 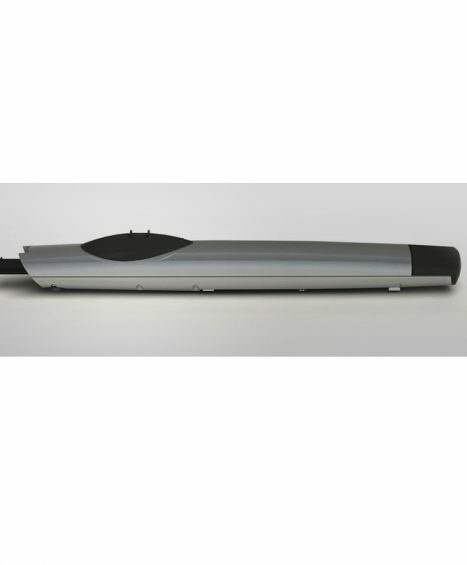 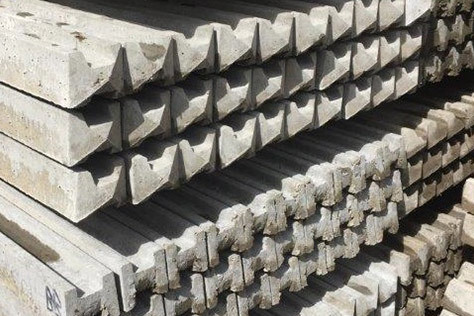 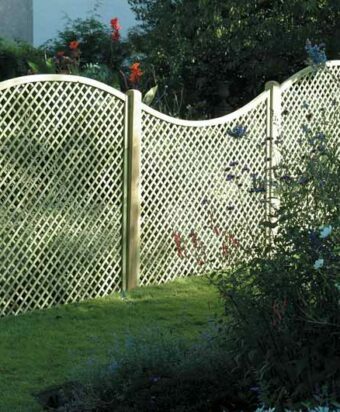 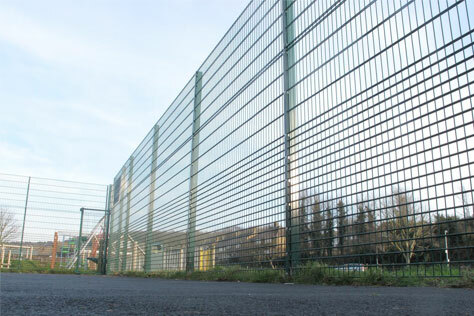 The kits are extremely durable and user friendly and can be used on gates both commercially or residentially. 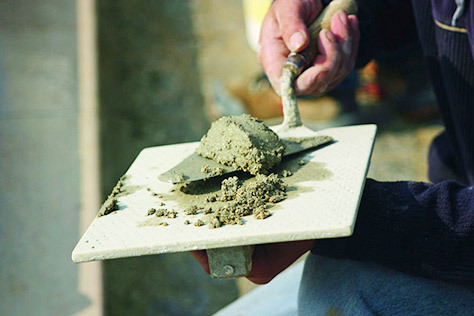 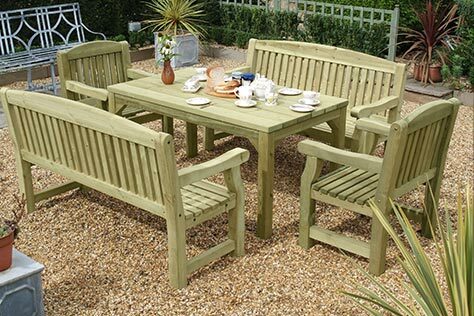 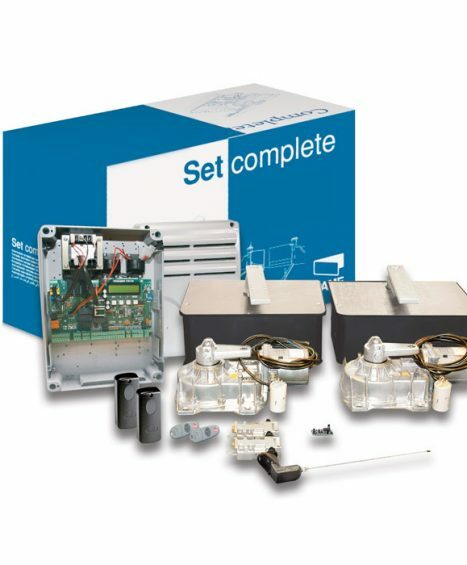 Each kit comes with it’s own set of instructions with a step by step installation guide. 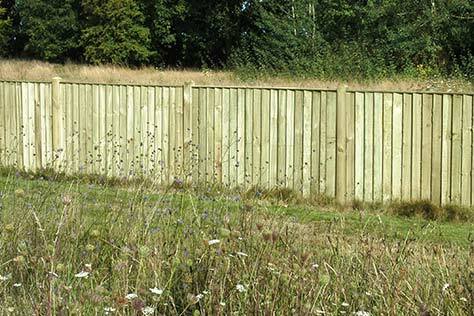 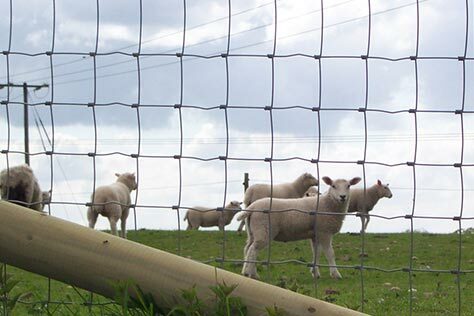 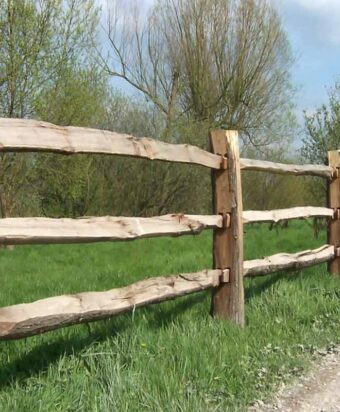 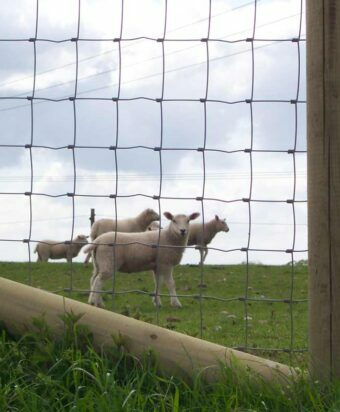 If you would like any help with the gate kit installation process please feel free to contact one of our fencing specialists in whom would be happy to provide support on 01233 820240. 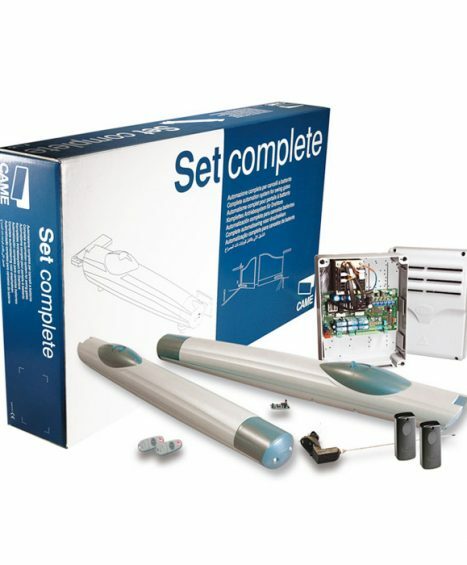 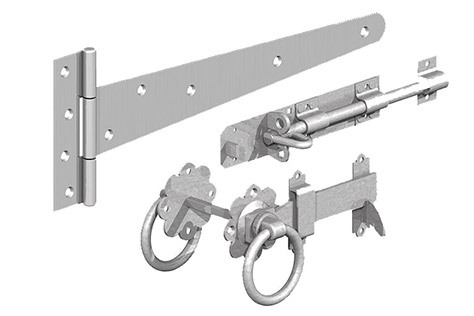 Automatic gate installation kit containing everything you need to install a pair of automatic swing gates at home or commercially. 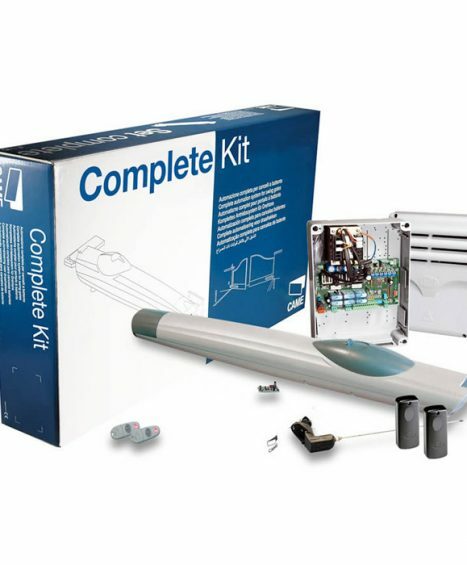 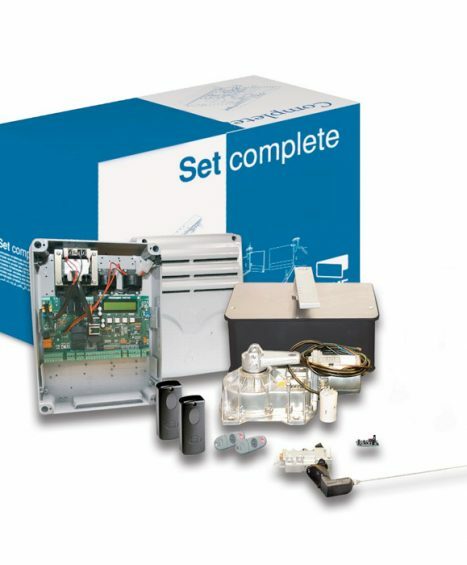 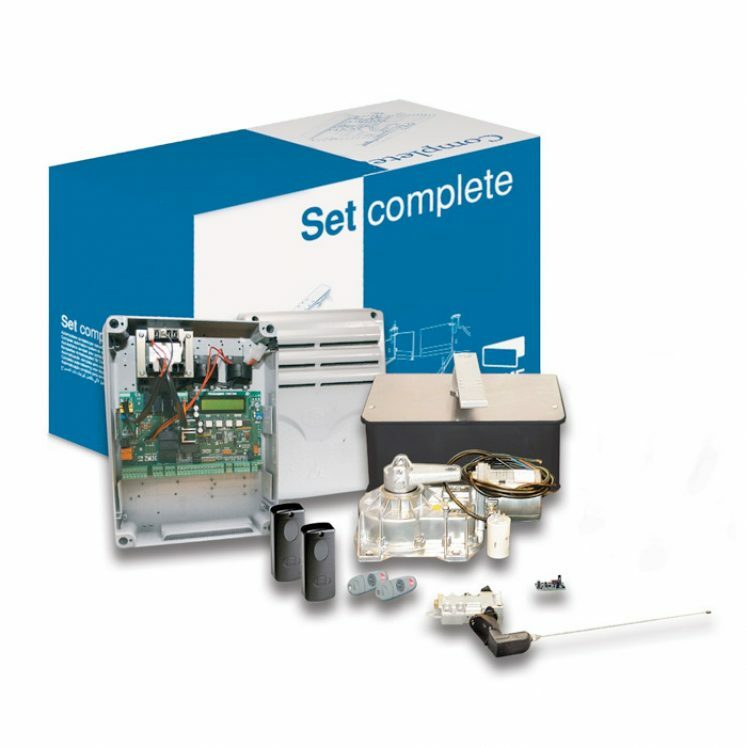 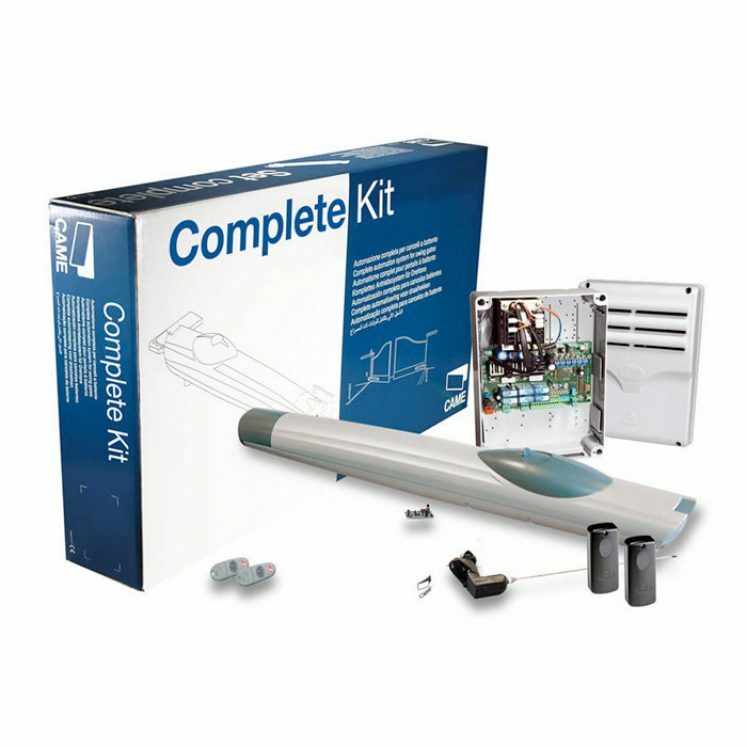 This kit contains everything required to install gate automation, however it doesn’t include accessories such as intercoms to communicate with people outside etc. 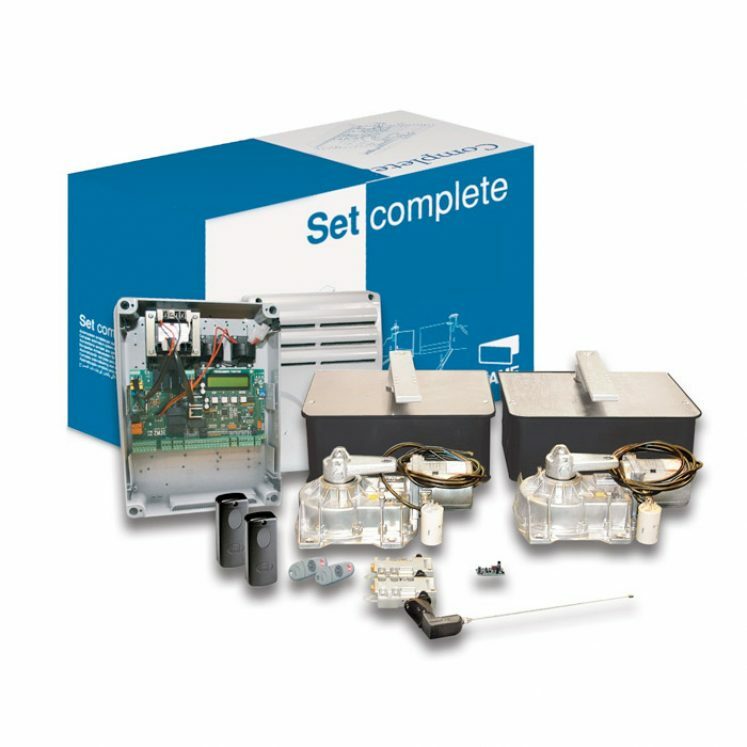 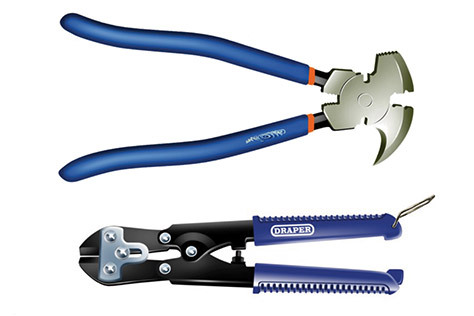 If you would like any additional accessories added to your kit then please feel free to contact us online or call us on 01233 820240 for a quote. 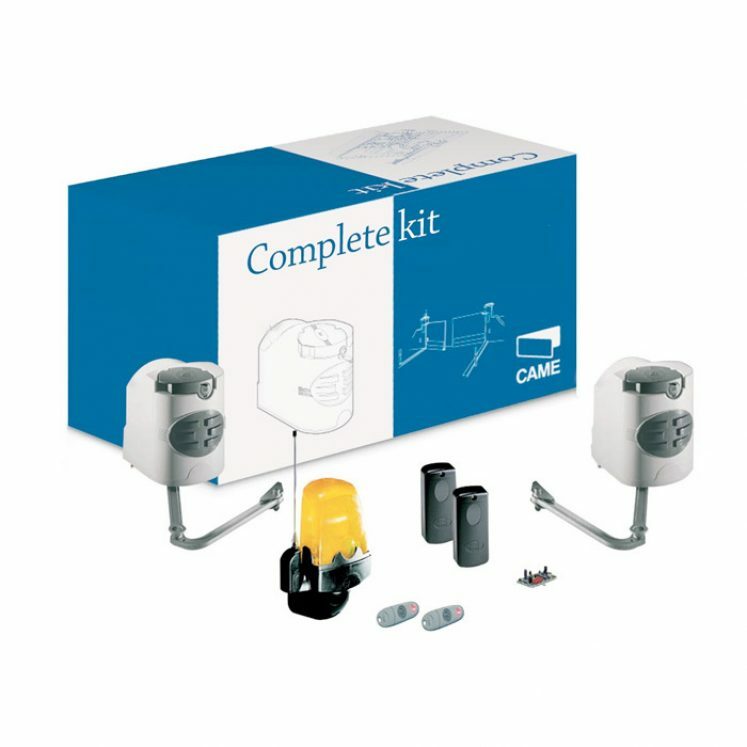 The Came Amico-S24 Kit contains everything you need to install a basic gate automation setup at home or commercially on a single swing gate of up to 1.8m. 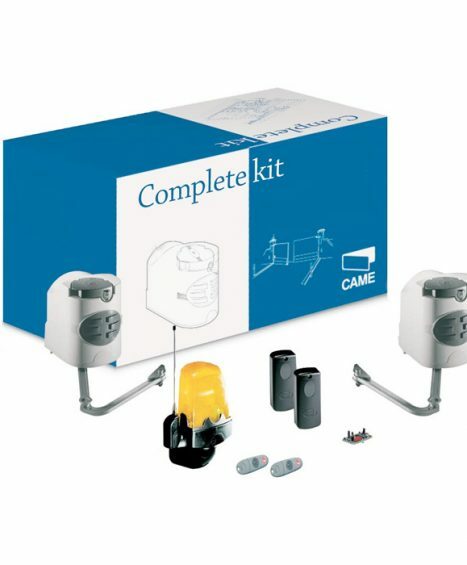 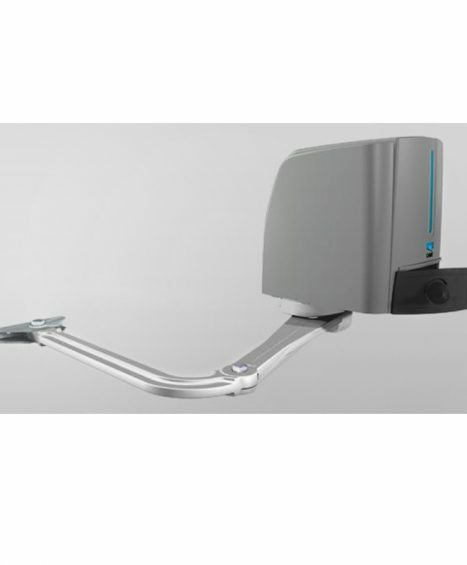 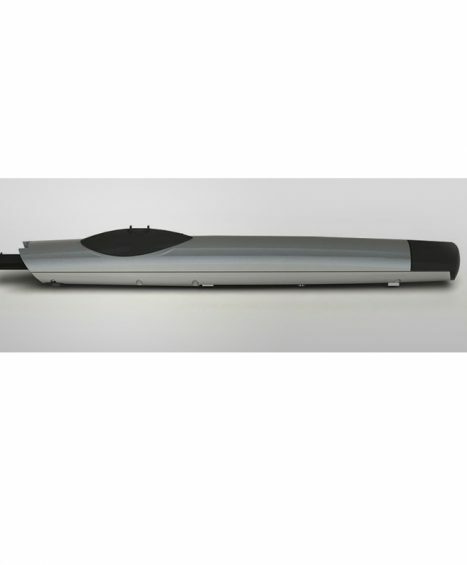 The Came Fast-P24 Kit is the ideal solution for fitting gate automation to a medium-sized pair of swing gates of up to 2.3m and contains all the equipment required to self-install electric gates. 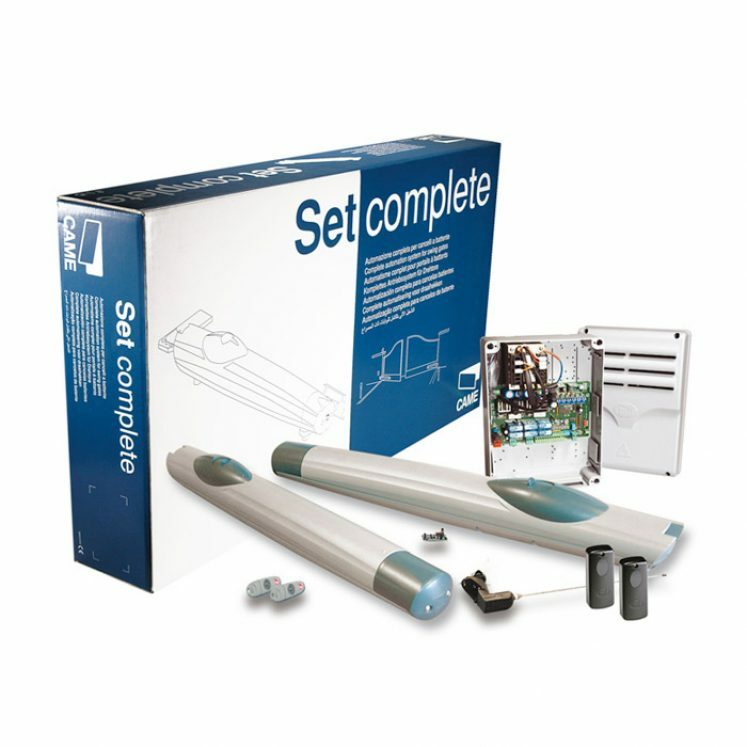 The Came Fast-S24 Kit contains all the necessary equipment to install gate automation to a medium-sized single swing gate whether at home or commercially. 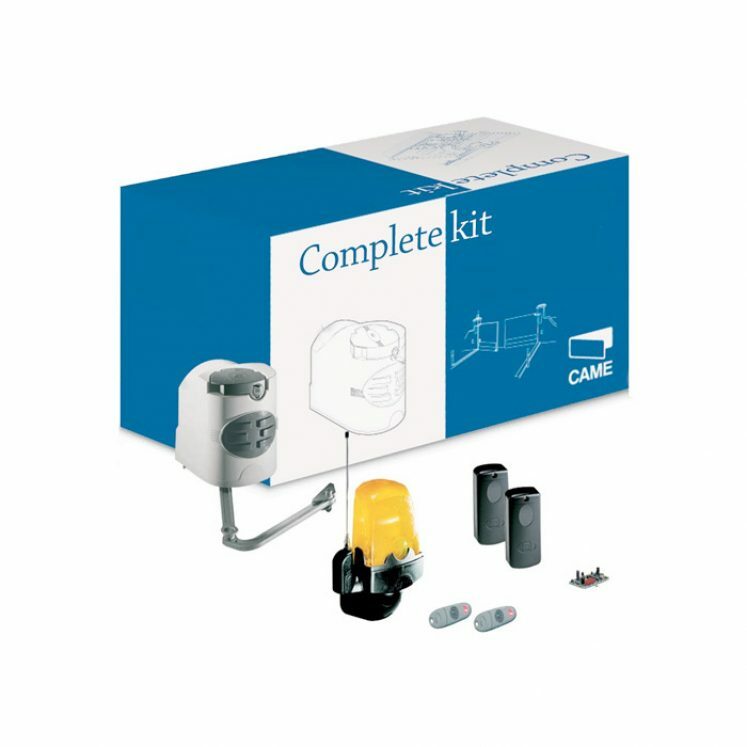 The Came Frog AE-P Kit is an all-in-one solution to install gate automation onto a large-sized pair of swing gates of up to 3.5m, containing all the equipment required to install automatic gates. 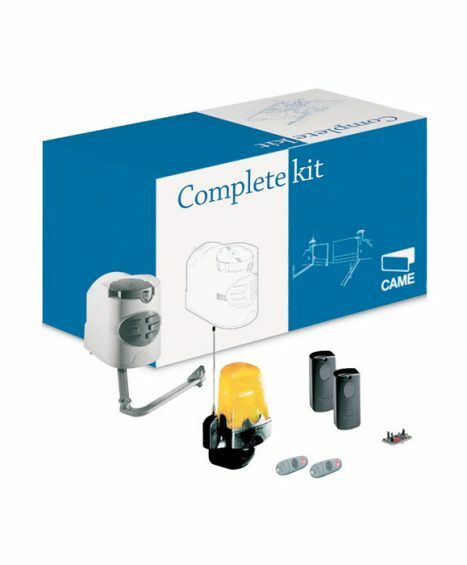 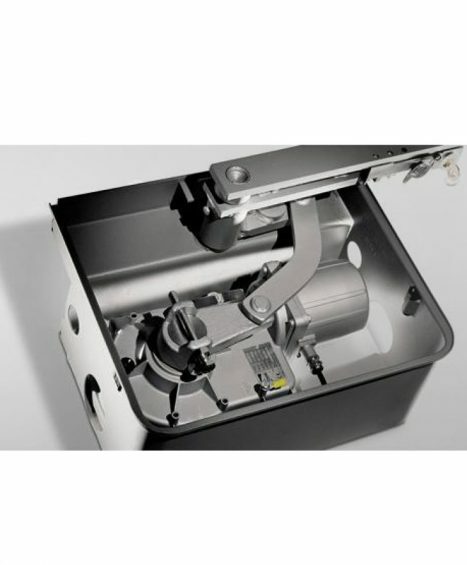 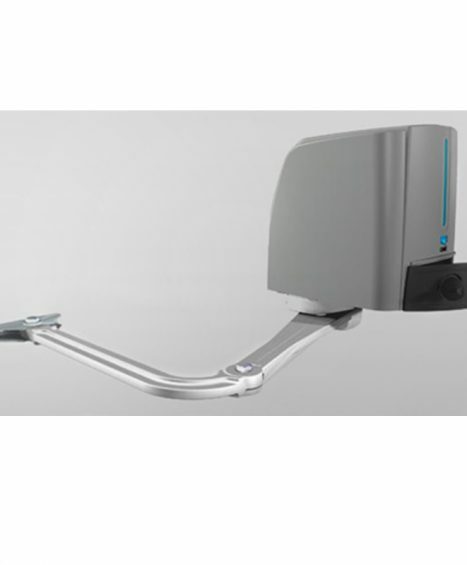 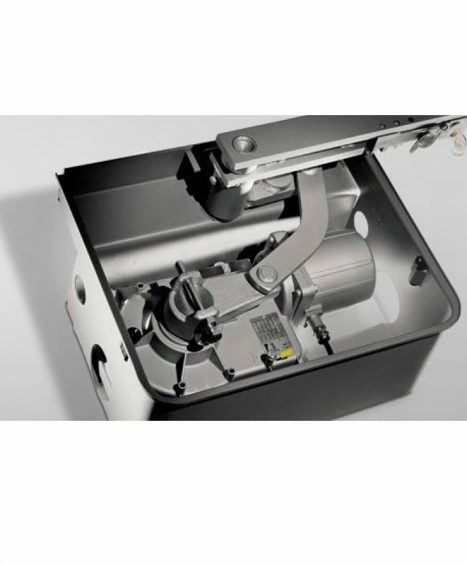 The Came Frog AE-S Kit contains all of the equipment required to install gate automation to a large-sized single swing gate of up to 3.5 meters, allowing you to easily install automatic gates out of the box.